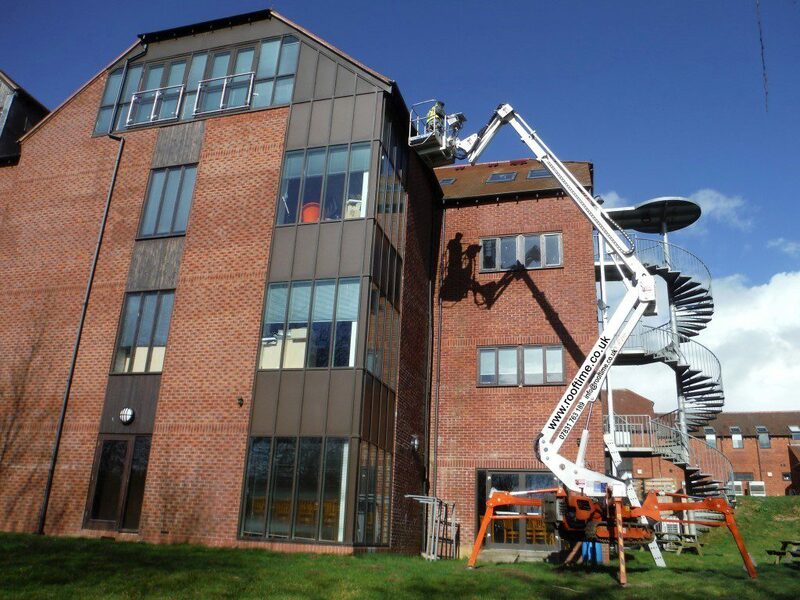 Here at Rooftime, we can provide high level access and maintenance at height. We have the right equipment and machinery for the job and our team have been fully trained and CITB certified. Give us a ring for a free consultation.